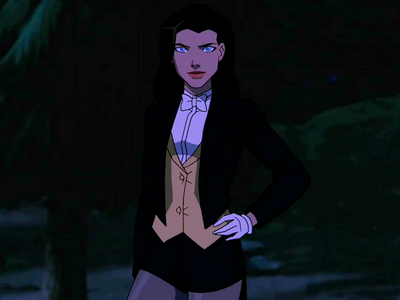 We were treated to another Zatanna episode of Young Justice recently. It was a the Halloween episode "Secrets". It had some nice non-Zee moments. Wendy and Marvin were there. Megan disguising herself as Marvin the Martian from 'Looney Tunes'. 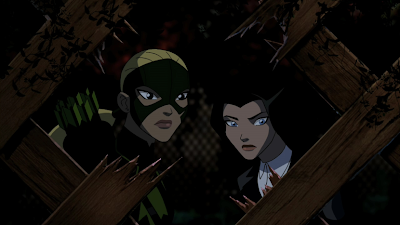 Of course there are lots of good bit with Zatanna and Artemis in this epsiode. Zee figures out right away that Conner and Megan are a couple. 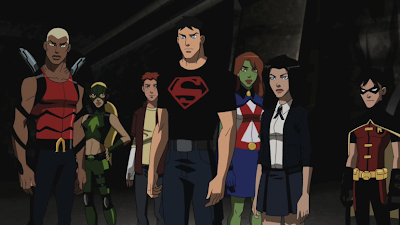 I like how they are opting to portray her as younger than the rest of the team (except for Robin). 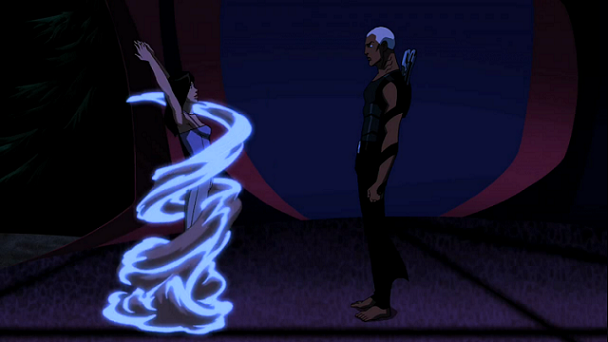 I enjoyed the heck out of the old Teen Titans cartoon when it was on, but this one is really good. Love the storyline they are building here. Here are some more pics of her appearances from 'Humanity' and 'Secrets'. It got me wondering about when in this continuity Zatara was going die. 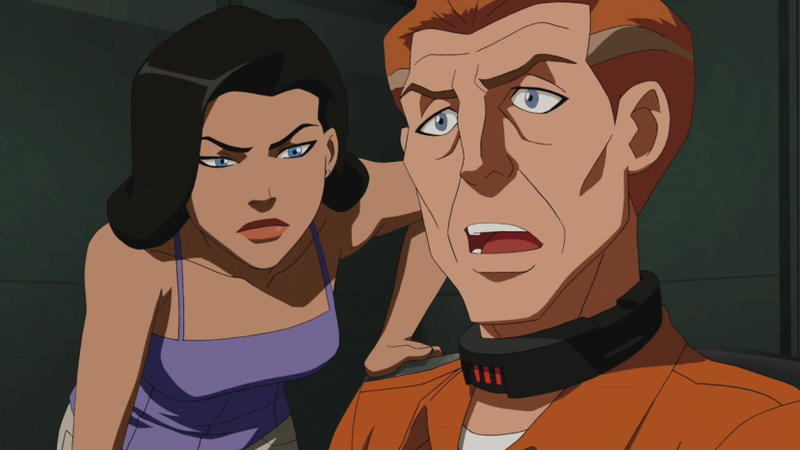 Not to be morbid about it, but it is a central part of her character just as much as Batman's. 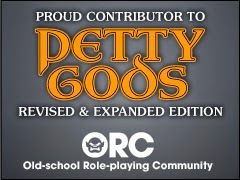 What are you getting this year?